The first image is reflective of my “Digital Viking” post. 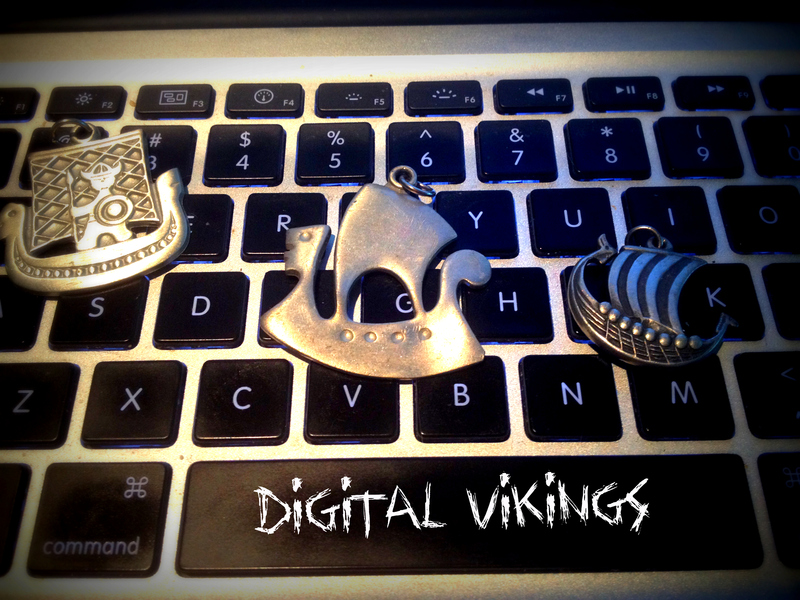 Just thought it would be fun to arrange some Viking ship jewelry on my Macbook Pro! 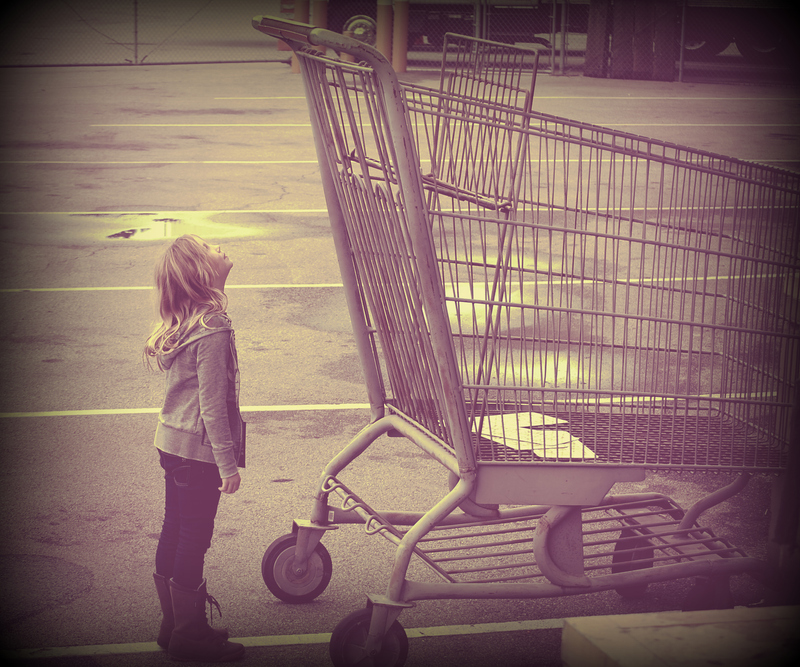 I think it speaks to technological determinism (Week 1) and perhaps to the daunting nature of the future (Week 2). This entry was posted on February 12, 2013 by amyburvall in edcmooc and tagged digital artifact, digital vikings, photography, week 3 challenge edcmooc.